Browse our collection of 181 Gifts For Cowgirls Baseball Tees and more. Designed and printed in the USA. 100% Satisfaction Guaranteed. 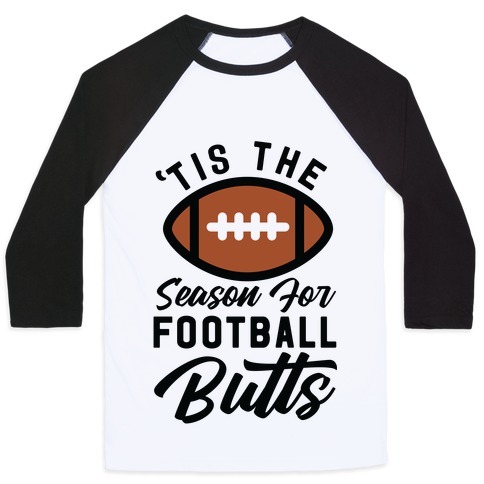 About this Design 'Tis the season for football butts! Show that you go nuts for football butts with this thirsty fall design. 'Tis the season for football butts! Show that you go nuts for football butts with this thirsty fall design. About this Design A proper cowgirl will never retreat when the goin' gets tough. A good cowgirl will reload her gun and give it another shot. Let your peers know when to do when a cowgirl is near by with this great t-shirt! A proper cowgirl will never retreat when the goin' gets tough. A good cowgirl will reload her gun and give it another shot. Let your peers know when to do when a cowgirl is near by with this great t-shirt! About this Design Cowgirls don't have time for your big city attitude, we got our own set of rules! Wear this sweet and sassy shirt to the big city, and let those yuppies know of your cowgirl attitude. Cowgirls don't have time for your big city attitude, we got our own set of rules! Wear this sweet and sassy shirt to the big city, and let those yuppies know of your cowgirl attitude. About this Design This cute weathered country party shirt features the words "party like a cowgirl" and is perfect for fans of country music, drinking, and partying country style! If you love drinking whiskey, partying, dancing, hanging out in the sticks by the bonfire, going to country music concerts, and enjoying the summer, then this shirt is for you! This cute weathered country party shirt features the words "party like a cowgirl" and is perfect for fans of country music, drinking, and partying country style! If you love drinking whiskey, partying, dancing, hanging out in the sticks by the bonfire, going to country music concerts, and enjoying the summer, then this shirt is for you! About this Design Jesus didn't give me much, except my health, faith, country pride and of course my gift at drinking beer! Drink up with Jesus and get your beer guzzle on! Party with beer and Jesus in this , country, drinking shirt! Jesus didn't give me much, except my health, faith, country pride and of course my gift at drinking beer! Drink up with Jesus and get your beer guzzle on! Party with beer and Jesus in this , country, drinking shirt! About this Design This cute baseball shirt features a baseball and the phrase "girls who love baseball are a gift from god" and is perfect for girls and women who love baseball, baseball players, tailgate parties, the major leagues, MLB, high school baseball, college baseball, playoffs, fall, baseball butts, pitchers, catchers, and who love to show their love for america's pass time! This cute baseball shirt features a baseball and the phrase "girls who love baseball are a gift from god" and is perfect for girls and women who love baseball, baseball players, tailgate parties, the major leagues, MLB, high school baseball, college baseball, playoffs, fall, baseball butts, pitchers, catchers, and who love to show their love for america's pass time! About this Design Thank fall for football! There are many things to be thankful for in fall, leaves, Halloween, pumpkin spice, Thanksgiving and of course football season! 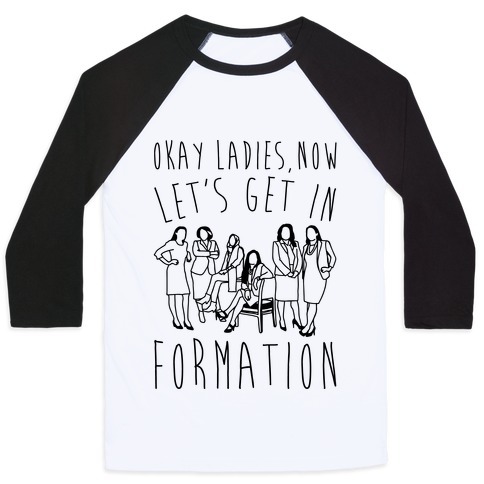 Show off your love for fall and football season with this cute, football, fall shirt. Thank fall for football! There are many things to be thankful for in fall, leaves, Halloween, pumpkin spice, Thanksgiving and of course football season! Show off your love for fall and football season with this cute, football, fall shirt. About this Design My country tis' of thee, sweet llama of liberty! Show off your 'Merican pride and your love for llamas with this patriotic, llama t shirt! My country tis' of thee, sweet llama of liberty! Show off your 'Merican pride and your love for llamas with this patriotic, llama t shirt!